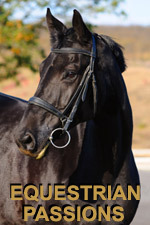 Interested in targeting your marketing to the 'Equestrian' Community? If so, advertise on Equestrian Passions. including specifically here on Equestrian Passions.